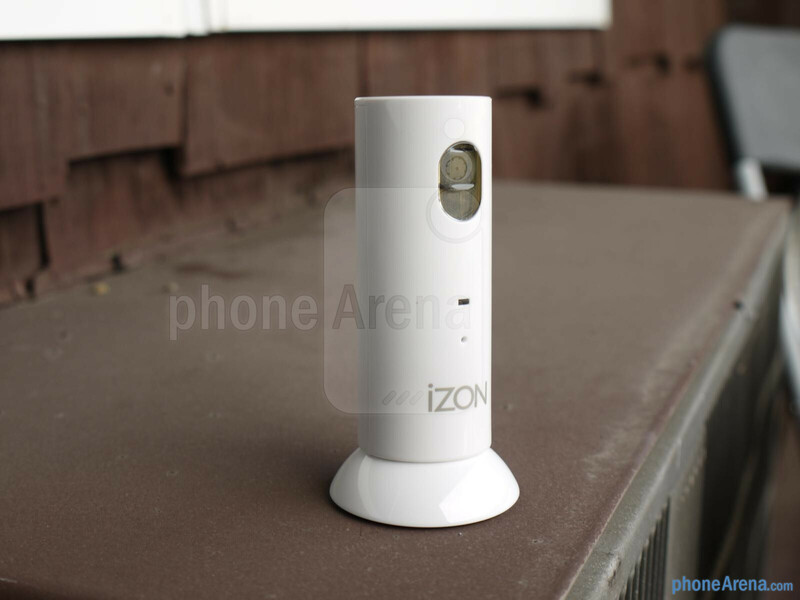 Investing in some kind of remote camera can become rather expensive, but for those on a budget and prefer something less cumbersome, Stem’s iZON Remote Room Monitor might be just the solution for you – well, that’s as long as you own some kind of iOS device. 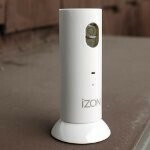 Sporting an easy to swallow $130 price point, which isn’t a whole lot when compared to some serious remote camera getups out there, it’ll allow you to keep track of what’s going around your dwellings at a moment’s notice. 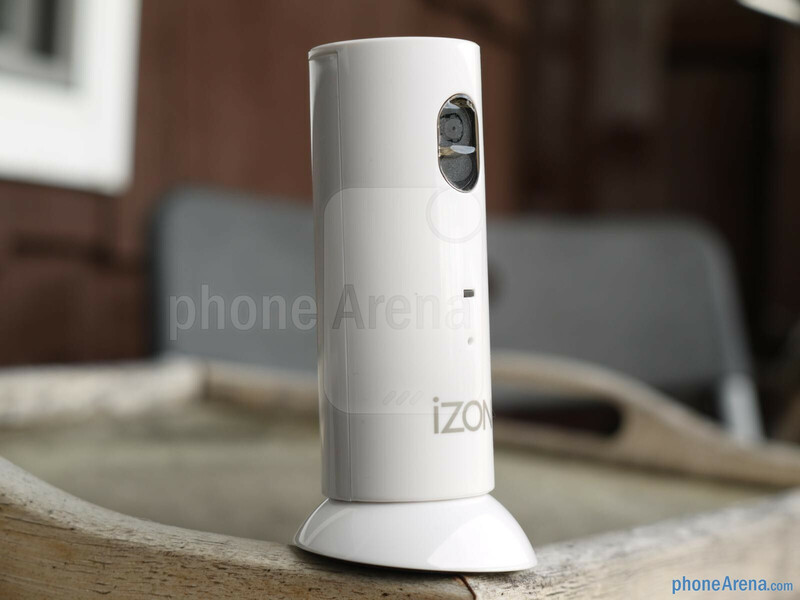 At first glance, the iZON doesn’t look like your ordinary webcam/remote camera, due to its minimalistic cylindrical shape that’s doused entirely in a soft white paint job. 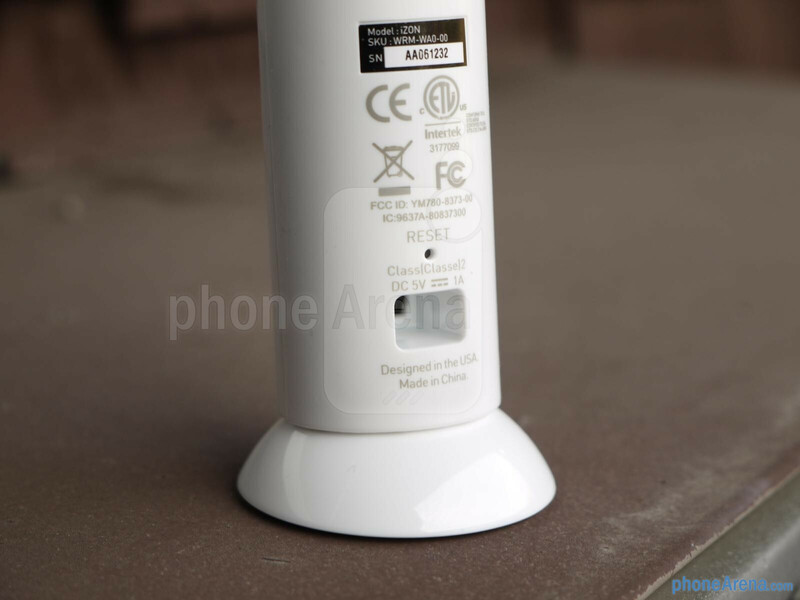 Aside from the camera, LED light, microphone, and power connection, there’s barely anything noticeable that would indicate it to be a remote camera of some kind. However, it’s pretty neat that its magnetic base allows us to rotate and adjust its angle to any position we want – plus, it can be attached to a wall even! Primarily meant for indoor usage, we’re sure you can plop it outside one of your windows as well, though, you’ll still need to have it close to a wall outlet for power. 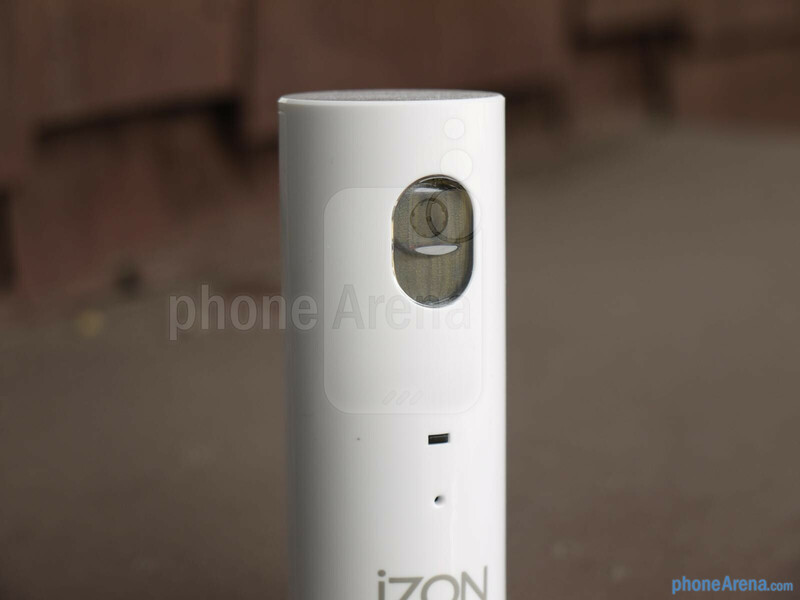 As much as we adore the iZON for its unusual design, the other portion of its functionality is found with the free StemConnect app, which enables us to access the iZON from any internet connected iOS device. Although setup was rather lengthy and uncooperative, we managed to iron things out, with eventually getting it to running. 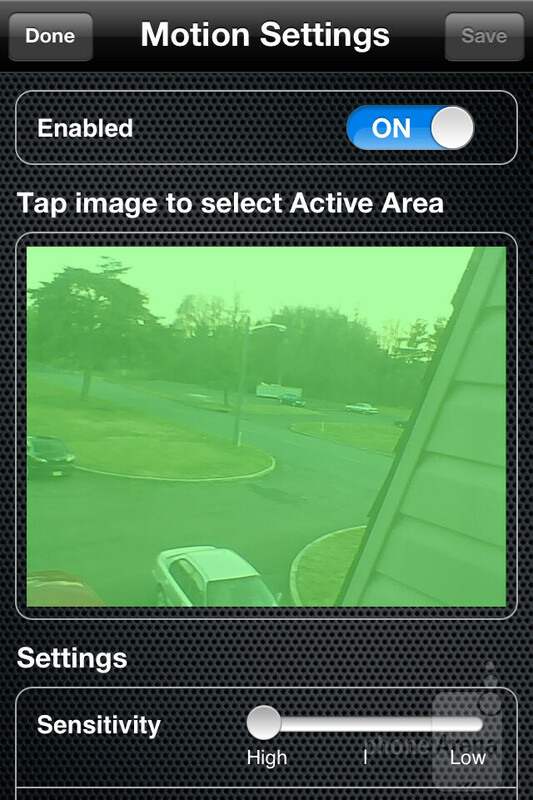 So what’s neat other than the fact that we can scope out what’s happening from our iPhone and iPad? Well, we’re able to attach our YouTube account so that videos are automatically uploaded to our account, which can be viewed later on. 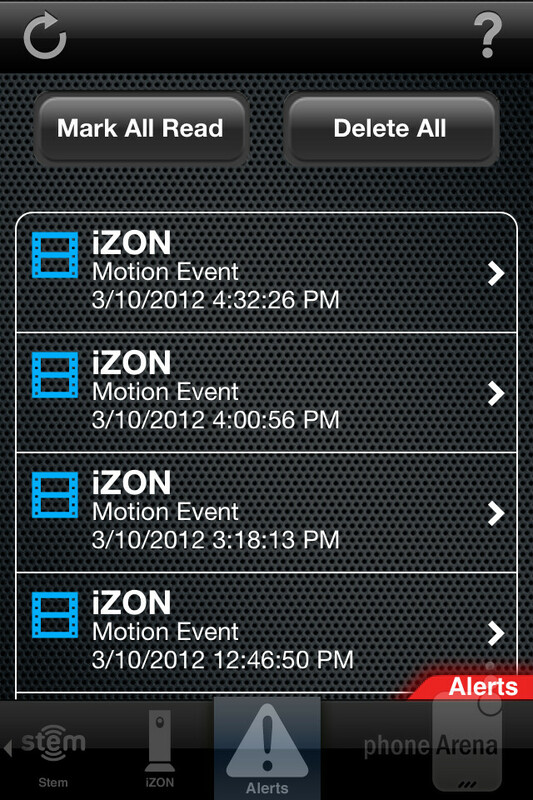 Moreover, there are options to have the iZON to trigger recording when movement or audio is sensed. 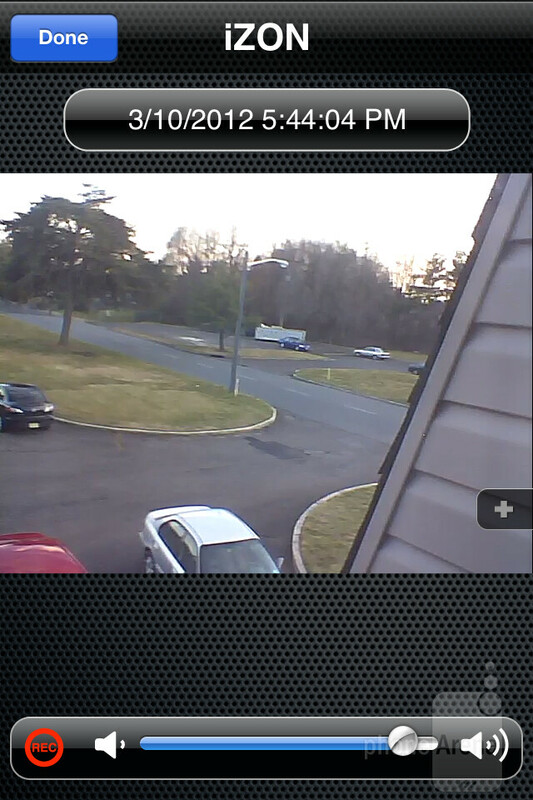 For the price, we really can’t expect much in terms of video and audio quality. Rightfully so, our assumptions are reaffirmed as video recordings are on the muddy side – with details being more on the soft side of things. Unfortunately, its quality at night is horrendous as it looks more like a black and white mess. 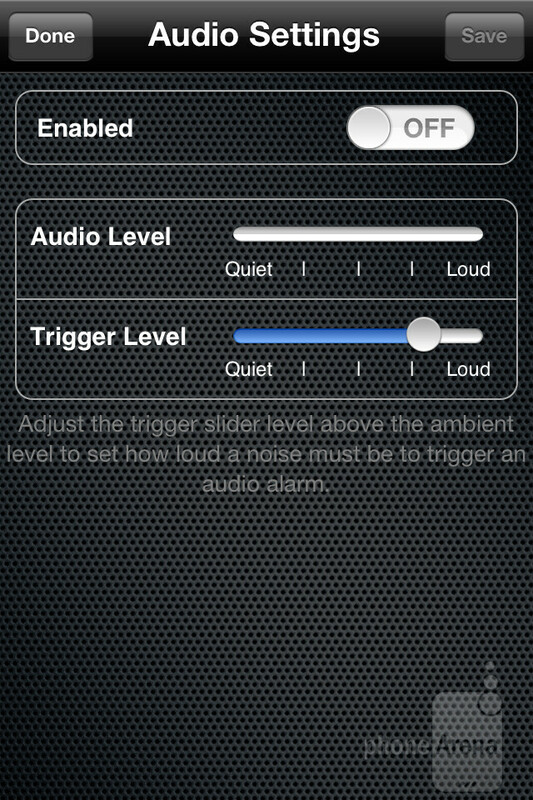 Despite its in ability to handle low lighting situations, at least audio quality is more than tolerable to make out certain words. 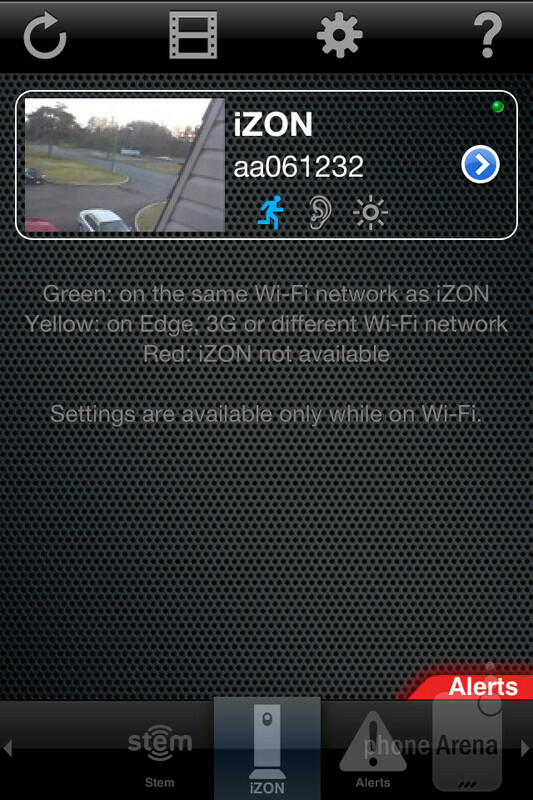 So if you want to keep eyes at your place of living while away, you might take fancy in the features available with the iZON Remote Room Monitor. 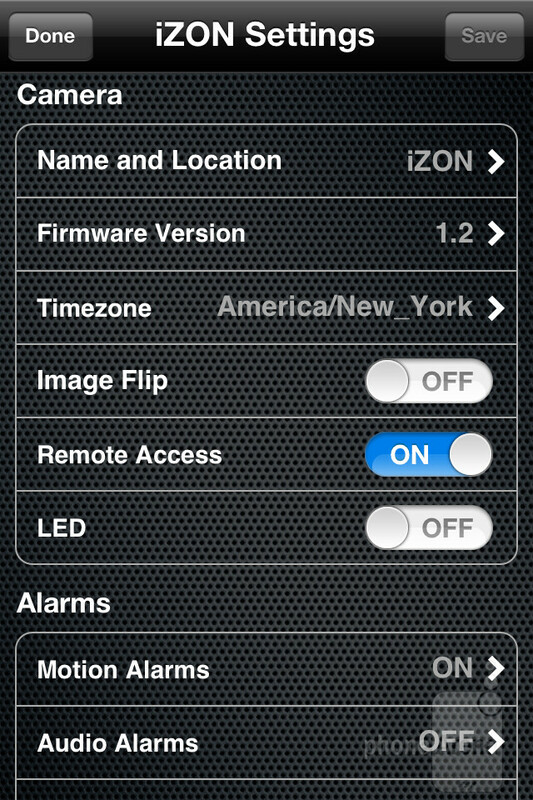 As of right now, the iZON is only compatible to work with the iPhone, but we're hoping to see Android support in the future. Well, we hope, but so far, there isn't any mention of it.